As February 14 Approaches . . .
February 2 -- February 14 is Valentine's Day. Around town, many stores have set up special displays to celebrate that date. 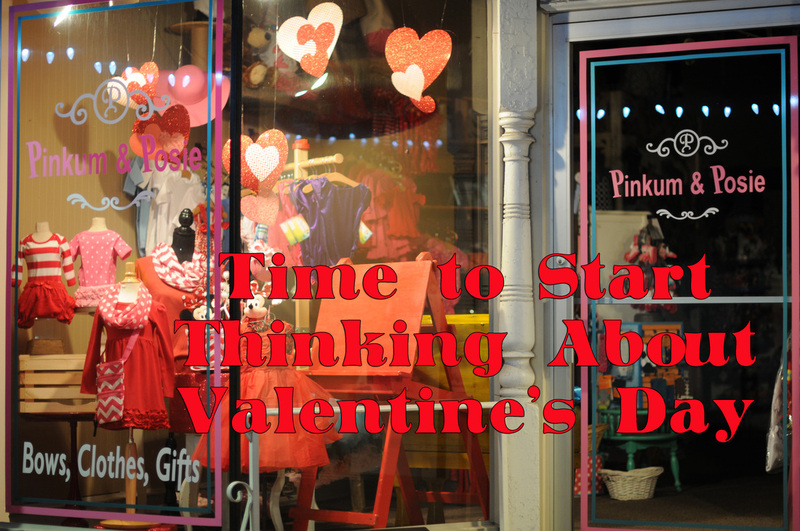 Among the stores that will have something special where you can purchase something just perfect for that special day are the Pinkum & Posie in the Tetley Building at 24 East Columbia Street, the Sweetheart Chocolates store at 19 South Jackson Street, Walmart, and White Castle. Among the most interesting offerings is the romantic meal at White Castle, which has planned the following: “We'll provide table-side service and a romantic atmosphere. You bring the love and your appetite. Make memories that will last a lifetime and don't forget to upload your pics using #MyCrave. Limited seating and reservations required -- 4 p.m. to 10 p.m. Saturday." Our slide show below gives you an idea of what is available in town.